Get the latest information on the people, events, and behind-the-scenes stories about our 12 Wisconsin Historic Sites and Museums with our monthly e-newsletter. Enter your email address in the box below to subscribe to our e-newsletters.  See recent news and press coverage for Old World Wisconsin and the Wisconsin Historical Society.